PlayerUnknown’s Battlegrounds (PUBG), a multiplayer online battle royale game developed by PUBG Corporation was released for Windows and Xbox One in December last year. The game was first introduced on mobile by Tencent Games in China last month, and was released for users in Canada last week. Today the company has officially introduced the game in the U.S. as well as several other countries including India. 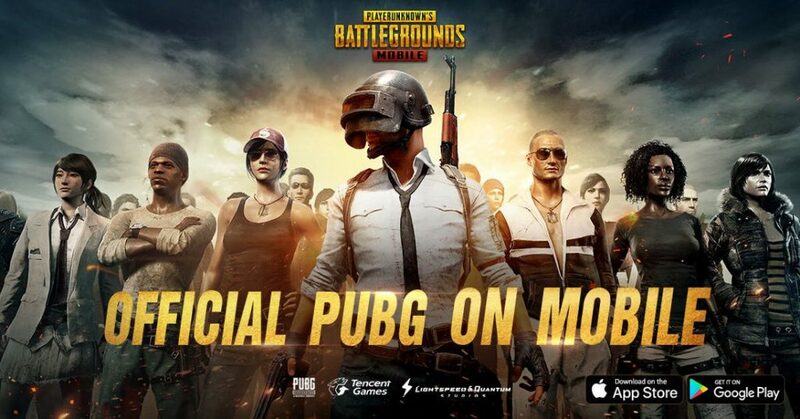 Officially licensed PUBG on Mobile – An authentic port of the PC version. 100 players are dropped on an enormous 8×8 km battlefield. Players fight to survive and eliminate each other through strategy and skill. The last one standing wins! Realistic Graphics and HD Audio – Unreal Engine 4 brings a phenomenal visual experience with detail rendering, an expansive HD map, and realistic scenes. High-quality audio with 3D sound effects and 7.1 channel surround sound makes players feel like they are on the real battlefield. Team-Up with Friends and Use Voice Chat – Invite friends to team-up, head into battle together and collaborate over voice chat. The company said that the game is being released gradually through the App Store and Google Play in many regions. Since the game is still in beta, it doesn’t support gaming controllers. The game is currently free of cost and doesn’t have any in-app purchases yet, but it might add something in the future to make revenue.